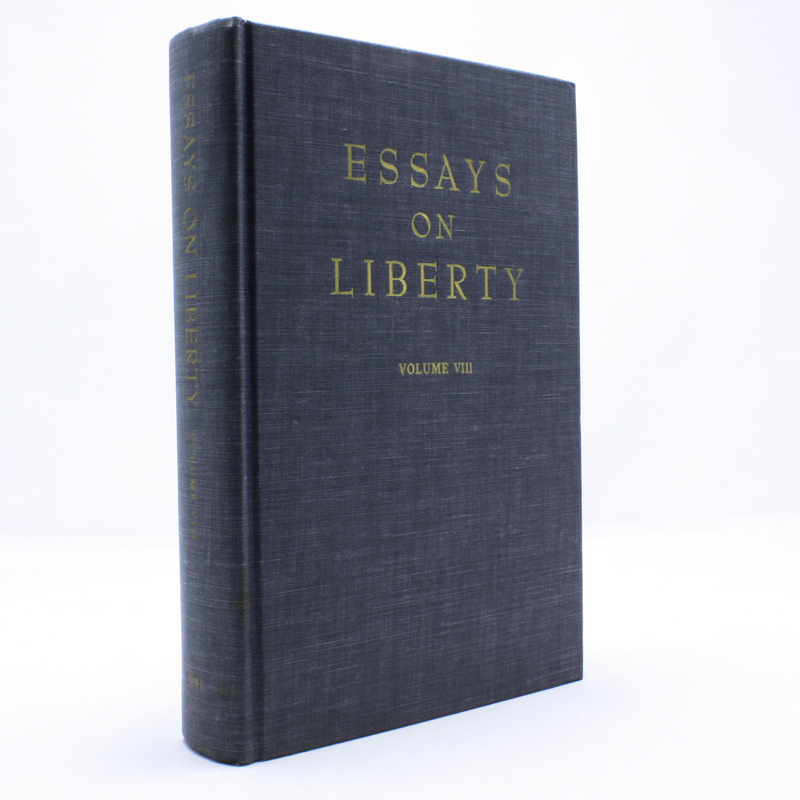 Essays on Liberty; Volume VIII - IFA Vintage and Current Book Library - Index Fund Advisors, Inc. Author: Foundation for Economic Education, Inc. Publisher: Foundation for Economic Education, Inc.